I have always had a love for running and taking care of the body and life God has given me. I competed in triathlons in college and completed three sprint triathlons several years ago. Most recently, I completed an Olympic distance triathalon! 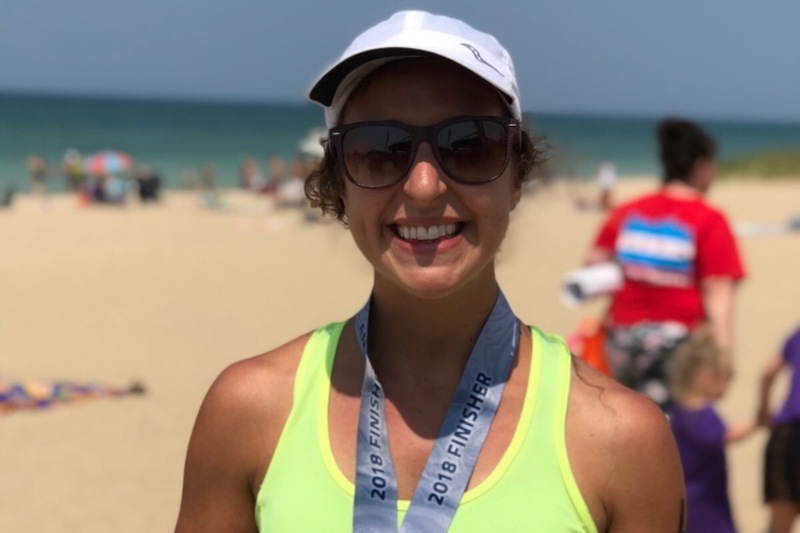 Now, I never thought I could complete a full Ironman race, but I—with some encouragement—decided this is the year I’d complete the Benton Harbor Steelhead Ironman which is a half Ironman race. I know this will be a welcomed challenge for me physically, but I have a desire to use this race to make an impact in the lives of others. That is why I am running to raise $2,500 for the Zambia Mobile Cancer Clinic . 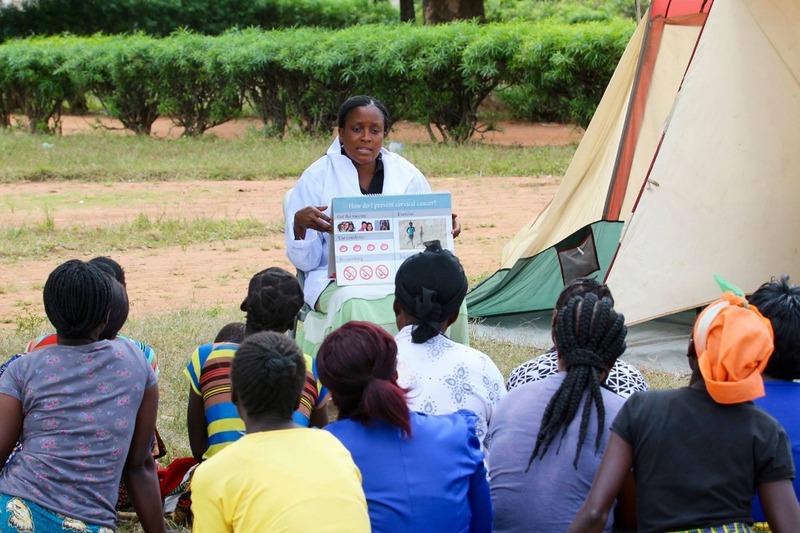 Cervical cancer is the number one cancer-related deaths of women in Zambia. When the cancer is found and treated it not only affects the life of the woman who had the cancer, but her children and the children she may also be caring for who have lost their parents. In a society that doesn't focus on women, it is a chance to lift up the importance of the role women play in society. It is a chance to let individual women know they are cared for and important. 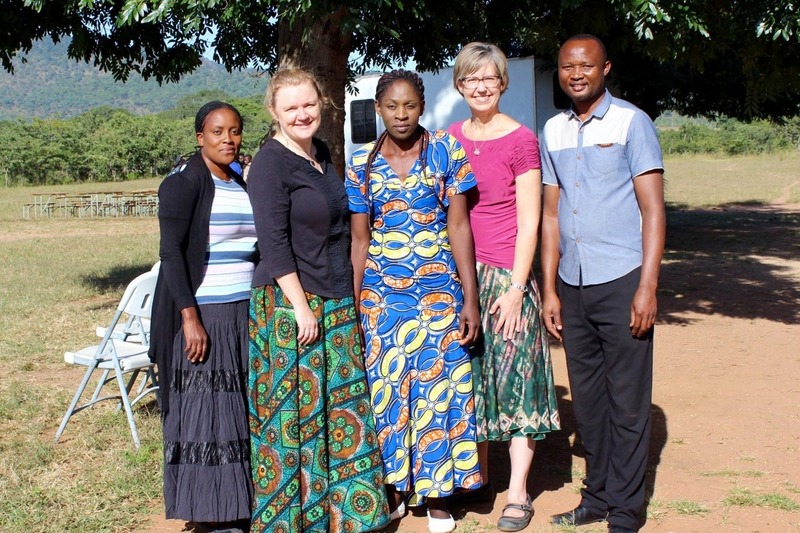 Dr. Heather Marten, Southwestern Medical Clinic in Michigan, joined her missionary colleague, Christine Little, NP, who started the Kudalila Women's Cervical Cancer outreach mobile clinic in 2016. They have seen more than 1,000 patients in both rural and urban under-served areas. 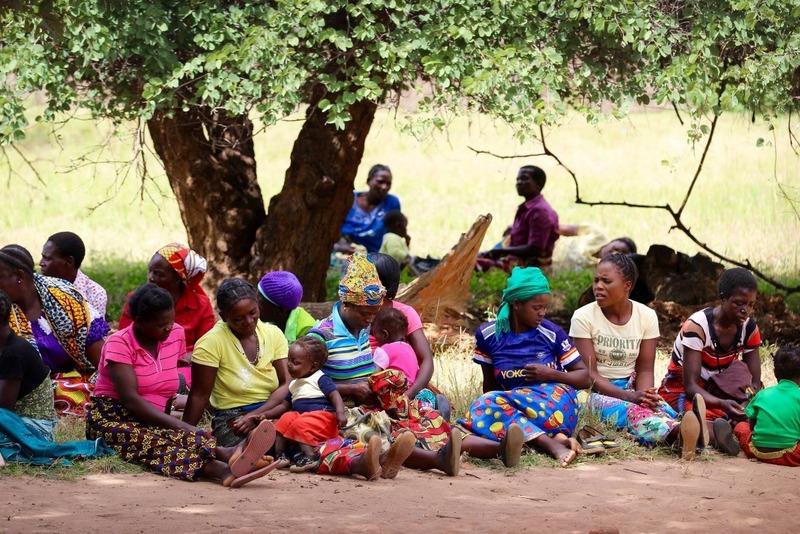 With your help, we can make a difference in the lives of these women! Join me as we work to provide more funds so more lives can be changed. Southwestern Medical Clinic Foundation will be matching dollar for dollar up to the first $1,000 donated. The race is completed! The swim was really wavy and too warm for wetsuit but I enjoyed it. I got a flat tire but got help to fix it! Run was tiring, but finished strong. It’s al kind of what I expected from an Ironman. Thank you for all of your support and encouragement. Through other donations and the matching about 3K will go to the mobile clinic!